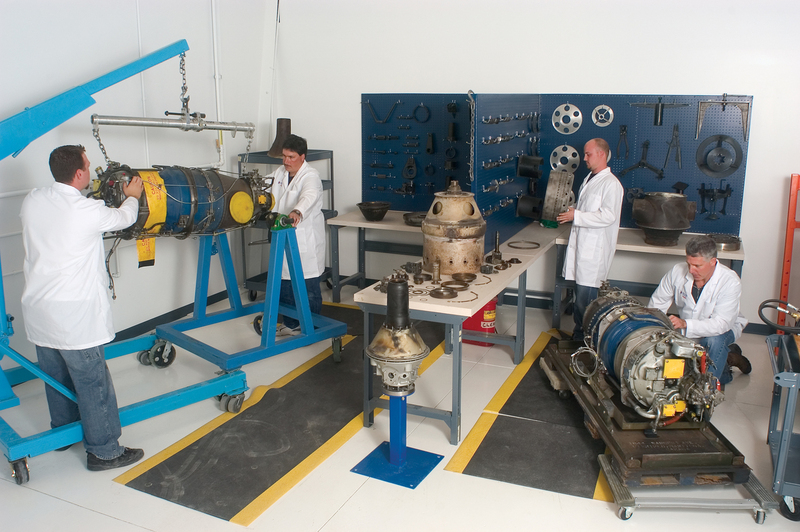 A PT6A Overhaul includes the engine being removed, disassembled, cleaned, inspected, repaired as necessary and tested in accordance with factory overhaul manuals. Life limited rotable parts cycle life is documented. The engine after a test cell run is approved for return to service with zero hours since major overhaul. Each Engine is assigned its own cart, all parts are inventoried and remain with the engine, and daily logs track progress and problems for up-to-the-minute reporting whenever you need it. Only certified and traceable parts from your engine go back into your engine. This ensures even wear and superior balancing of the finished engine. Periodic updates will be provided as to the progress of your engine. You’ll make the decision to replace or exchange parts with either new or serviceable parts. OEM parts or PMA parts to be used with customer approval. Whether it’s scheduled maintenance or emergency repairs, when your engines go down, you’re grounded. You can’t afford a turbine engine shop that doesn’t work as hard as you do, or one that has no concern for your cost or downtime. 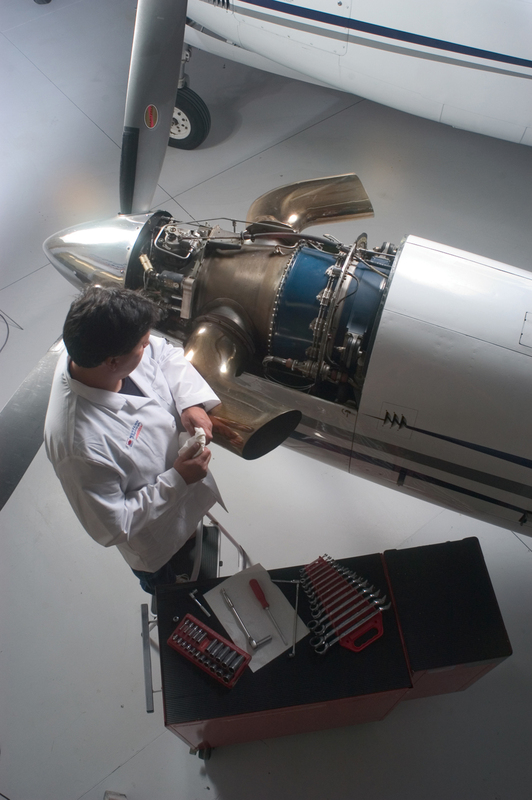 From the moment you contact Rocky Mountain Turbine, you’ll be working with a turbine engine Service Director with years of experience that personally handles every detail of your engine repairs from line maintenance, to heavy maintenance. We can come to you or you may fly into our facility in Colorado. At Rocky Mountain Turbine we stay close to our customer base. We not only come to know your engines, we know exactly how you’re using those engines, your normal flight locations, and how those conditions affect your engine operations. Call for your “No Surprises” quote and put your work horse in hands that work as hard as you do.